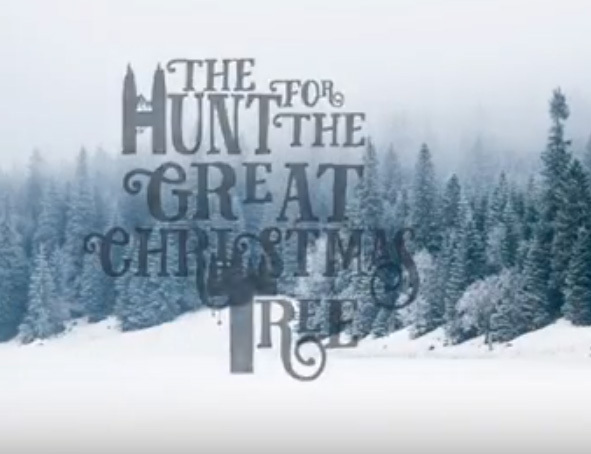 “The Christmas tree don’t want to be cut down,” sings the tree in songwriter Jefferson Jay’s animated series The Hunt For the Great Christmas Tree. Jay describes his scripts as geared for kids, with humor that adults can appreciate. “I’ve even called it Cheers without the beers." Tuesday, November 20, 2018, 9 p.m.
Jay is known for events such as his Operation 365 project, where he writes and records a new song every day for a year. It was just commemorated on a best-of album available on Spotify and iTunes. He recently launched a GoFundMe campaign to raise money to complete the cartoon pilot. In addition to making cartoons and recently launching the San Diego Music Hall of Fame, Jefferson Jay appears Tuesday, November 20 at Winstons, where he also hosts a weekly open mic night on Wednesdays.